STEP RIGHT UP! March Special. 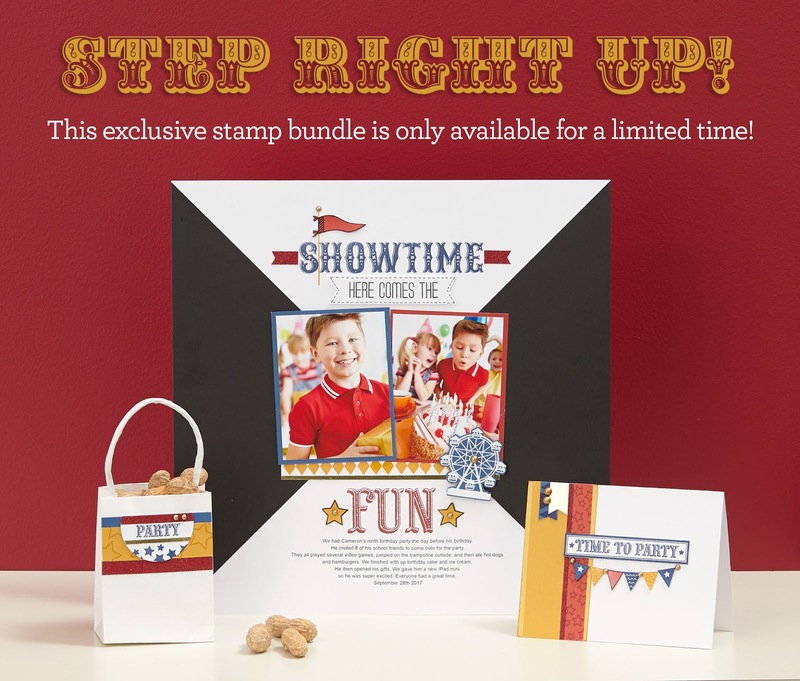 The Showtime stamp set (D1789) and Step Right Up bundle (CC2184) are only available through March 31 at 10:59 PST and only while supplies last. 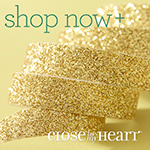 If you haven't ordered yours already, there's no time to lose! The Step Right Up bundle pairs the circus-themed Showtime stamp set with 12 paper sheets (including two sheets of gold foil paper and two each of five colors of cardstock), gold pearls, and red shimmer trim for a truly sensational collection of products. This exclusive, limited-time offer is the perfect fit for birthday celebrations, theme park visits, or any fun-filled adventure. 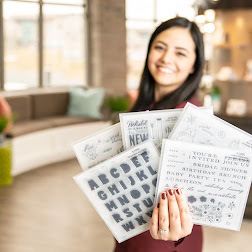 This month we have 11 Close To My Heart Consultants sharing their creations using the Step Right Up products and other great CTMH products on their blogs. This is simple to do - just click on the link at the end of the post on each blog to move to the next on! to get the three tone effect. I love your card! And the multi-colored image - PERFECT! So awesome! 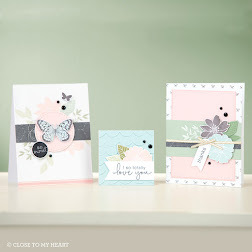 I love, love, love the varying colours in your sentiment. What a beautiful card!! The 3 colored wording & the gold foil circle behind the ferris wheel....so pretty! OMG! This is gorgeous--just love the "Showtime" title!! Wonderful card. 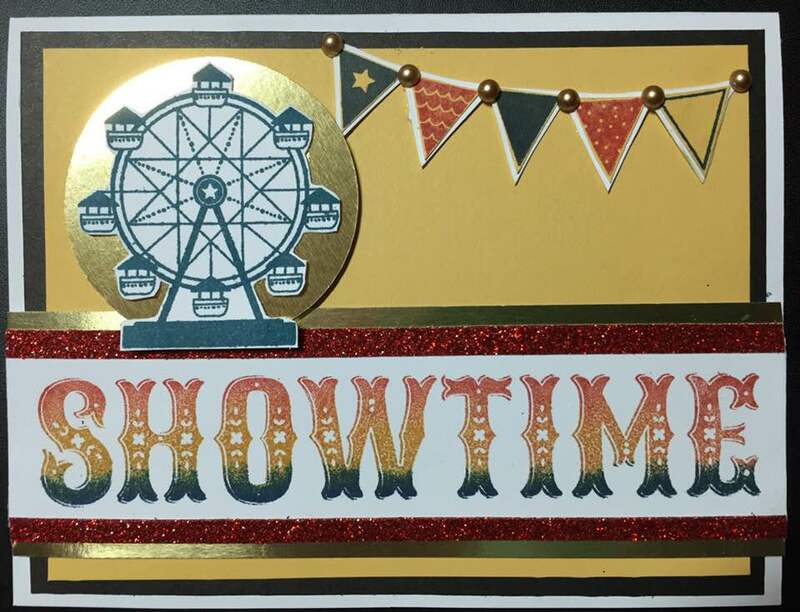 I love how you inked "showtime" and the circle gold foil behind the Ferris wheel is a great touch. I had to enlarge the photo because at first it looked embossed. 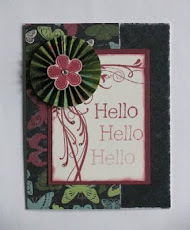 Beautiful card, I love the three colors used on the showtime! Great card! 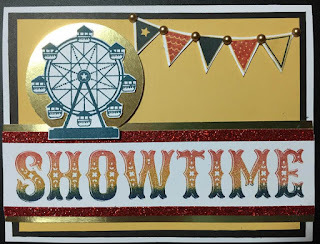 I love the way you inked the "Showtime"!